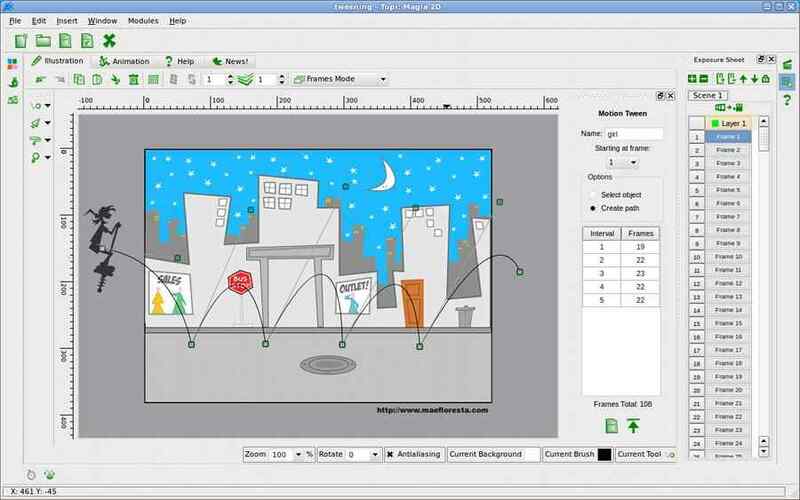 Top 9 Free 2D Animation Software for Windows. Great animation software is what you will require apart from other tools and program to be a master in the field of animation. 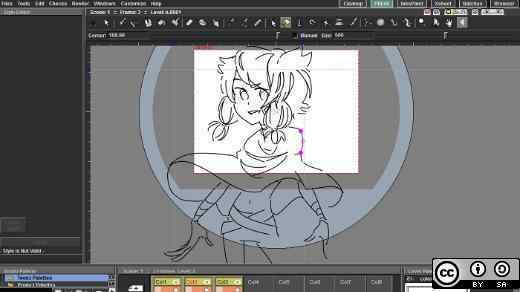 You might be thinking how much it would cost for good animation software, well you don’t need to worry since there are many free 2D animation software for windows. 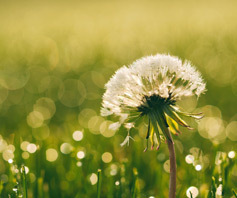 We are here with the top 9 open sources 2D animation for windows. 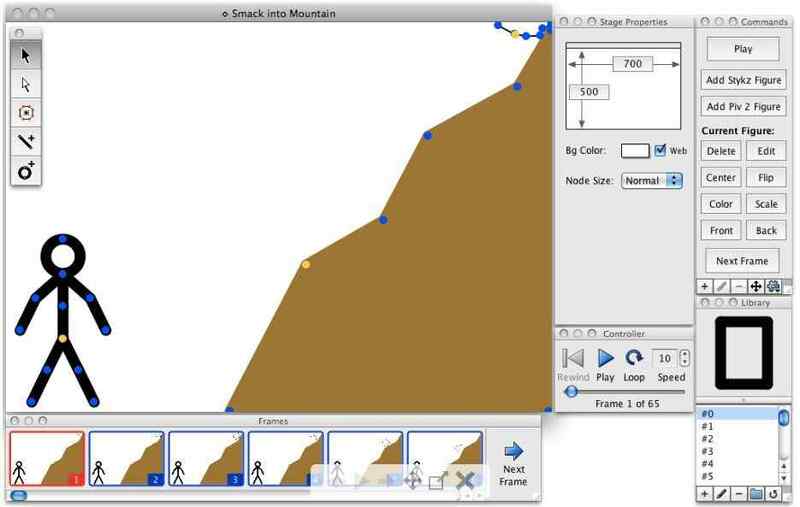 Stykz is free animation software for beginners as well as professionals. It is supported in almost every Operating System, whether it is Windows, Mac or Linux. 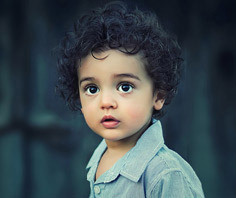 You can download the full version without paying a single cost. 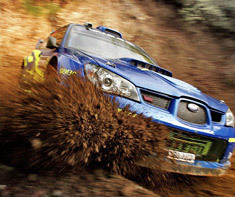 It provides plenty of handy tools which assist you to build a great animation in a user-friendly environment. 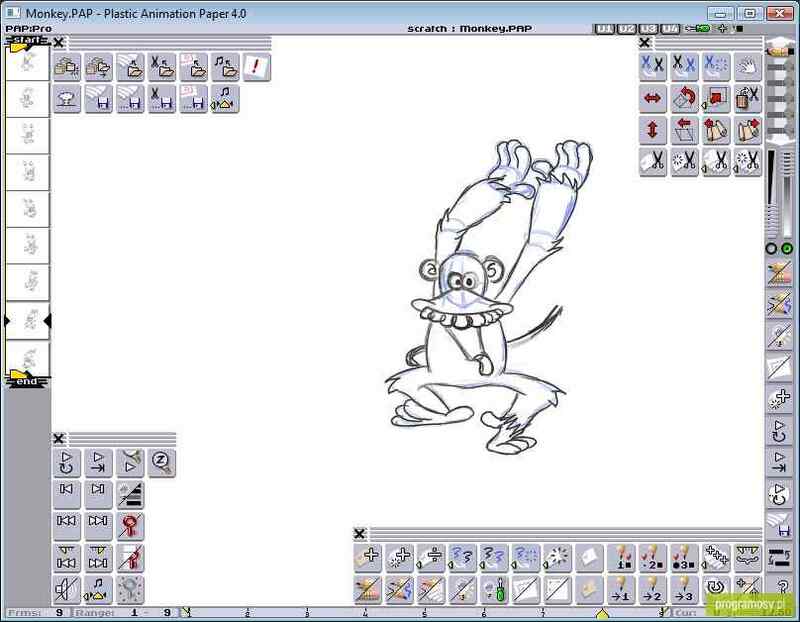 Synfig Studio is an open source and multi-platform free pencil animation software. 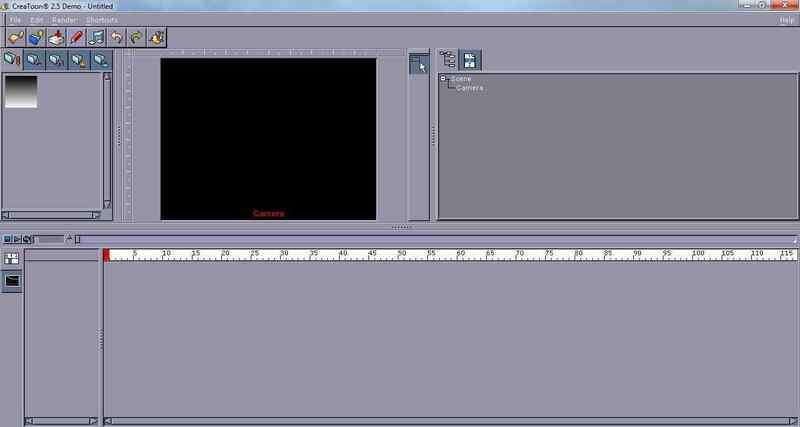 The interface of the program is basically divided into four separate windows those are, tools window, editing window, navigator window, and the parameters window. It is totally based on vector and bitmap technique. 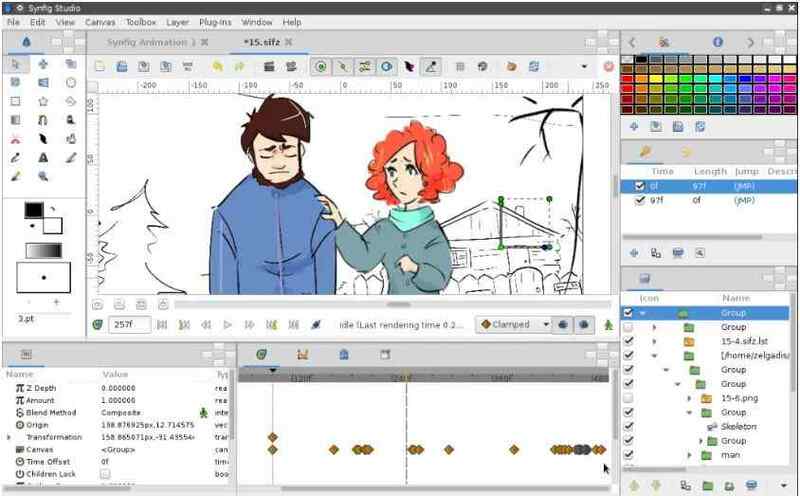 Synfig Studio is supported in Windows, Linux, and Mac OS. Plastic Animation Paper is one of the best as well as free 2D animation software for Windows. With easy to use, it provides powerful tools to convert your creativity into beautiful cartoon and animations. It provides real-time suggestions and an easy process to assist you in every single prospect. CreaToon is extremely user-friendly software which allows you to create 2D animation in the simplest and powerful way. Though the interface might look a bit out-of-date, it can carry out some very complex task which brings out some stunning output. CreaToon is software which allows you to create animation effortlessly with some advance feature making it the perfect kit even for the beginners. 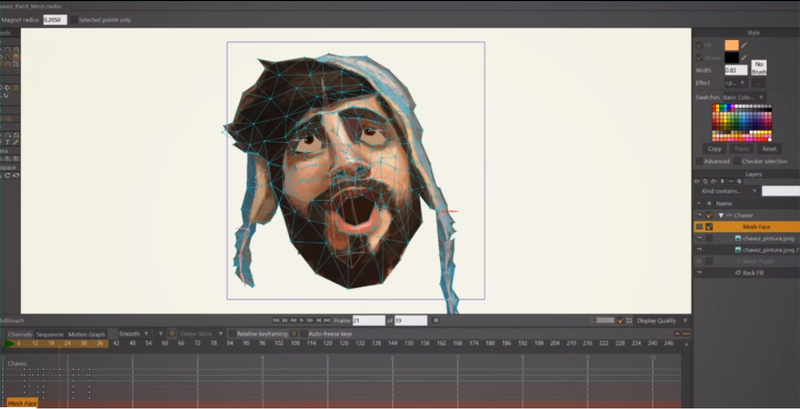 Pencil is free 2D animation software for Windows making it easy for every type of user. It is one of the easiest software with some highly advanced feature and all that without any cost. Though it got a simple interface, it comes with those feature provided by high-cost software. OpenToonz is free software which helps you build the perfect thing. Being very easy to use, it can also be used by the beginners. Since it is an open source software, so the user can modify the source code to add some features to the program. Why is it one of the best choices? The best thing about Tupi is that it can also be used in your smartphones and tablets. You don’t need to pay any amount of penny to use this software. How to Access Any Smart Phone from Anywhere. 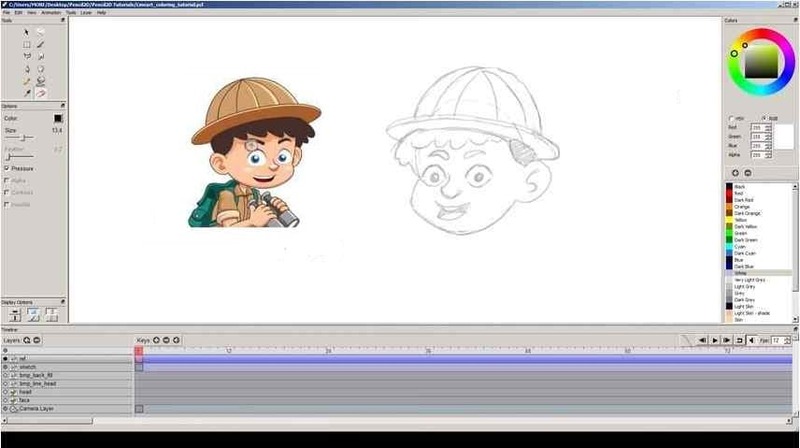 CrazyTalk Animator (CTA) is one of the easiest 2D animation software, which can be learn easily in less amount of effort. 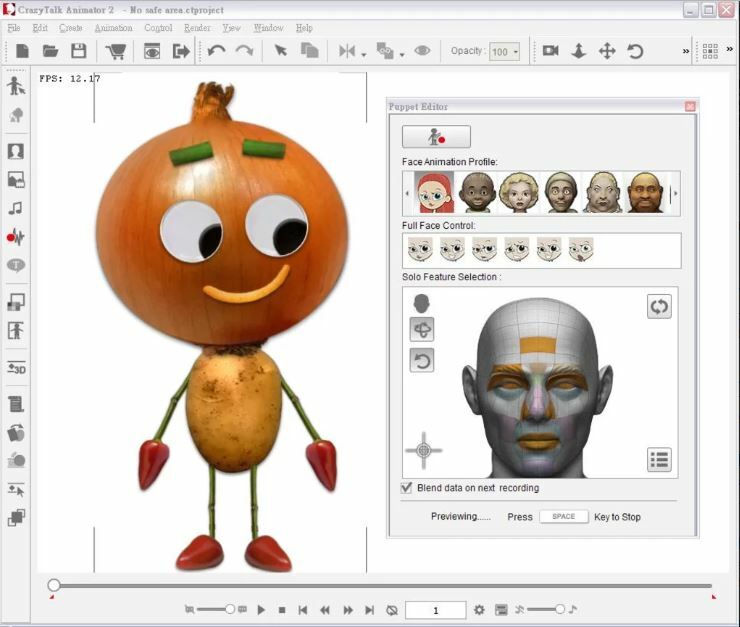 Moho is a free animation software used by many professionals. It offers tools with multiple functions that even beginners can easily handle. It has amazing features like advance bone rigging, unlimited bone rigging system, tablet support with pen pressure support, frame by frame capabilities etc.